NB: Always check with the getaway about taking your pets, so make your intentions clear when you send an enquiry. 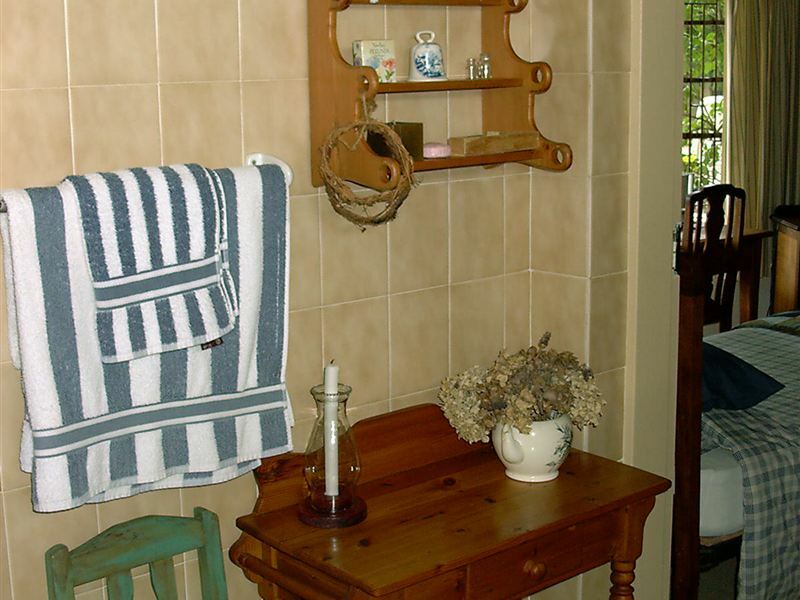 Nonnashoek Country B&B is located on a farm 8 km outside of Bethlehem, with the Maluti Mountains providing a dramatic backdrop. 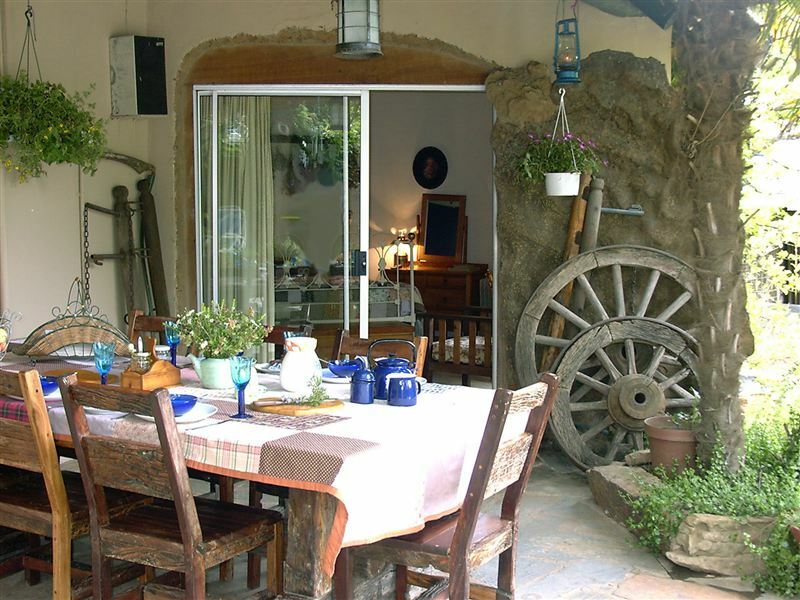 Bethlehem was founded by the Voortrekkers during the 1840s and is the setting for a number of historical sandstone buildings, many of which are now provincial heritage sites.<br /><br />Accommodation is offered in two double rooms, each with their own private bathroom, that are located in a beautiful garden overlooking the Drakensberg Mountains. Evening meals are available on request. A self-catering option is also available as there is a well-equipped communal kitchen.<br /><br />Attractions in and around the area include Bethlehem Golf Course, Golden Gate National Park, Sterkfontein Dam Reserve, and Bethlehem Museum. 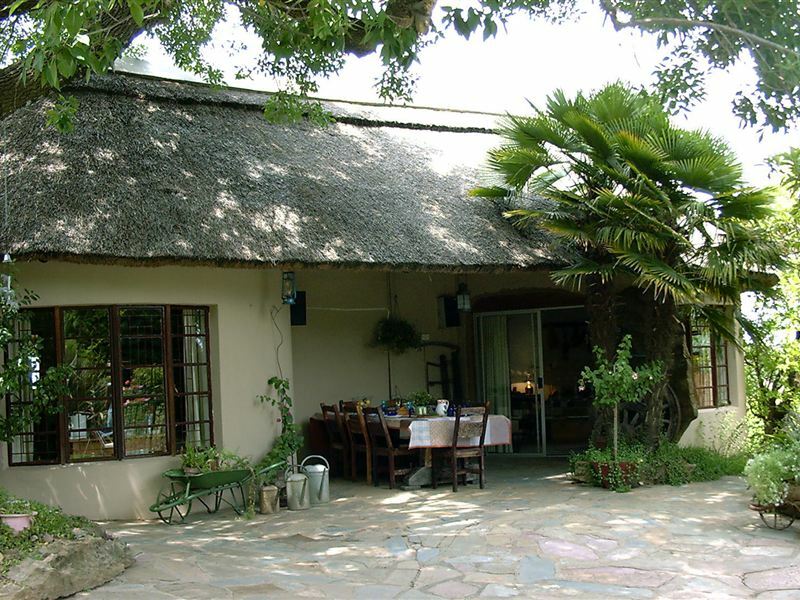 You will be redirected to Safarinow, South Africa's leading accommodation website. "Peace and quiet on the farm"
"I loved the whole antique feel of the decor. Magic." "Wonderful host and peaceful location for an overnight stopover, would definitely recommend it. Helene made sure we didn&apos;t want for anything during our stay"
"Lovely hosts, comfortable cottage and lovely outside patio. 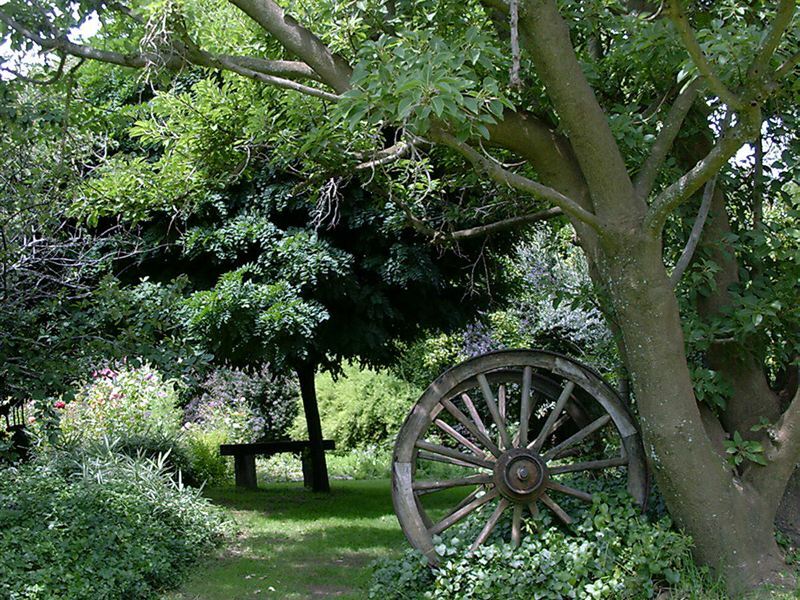 The shared kitchen is not ideal, however we enjoyed our overnight stay and the walk around the beautiful and interesting garden." "We were very impressed. The B&amp;B is full of character. Helene and her husband were very hospitable and friendly. The dinner and breakfast were delicious.We would recommend this B&amp;B without hesitation.Many thanks!" "A very well kept place with one of the best hosts. The service is excellent with the nicest of breakfasts." "Baie dankie, dit was &apos;n lekker rustige verblyf." "One night at Nonnashoek - Esta en Joanna"
"Very good especially the experience of God&apos;s creation." "Ann and I had a great stay at Nonnashoek. 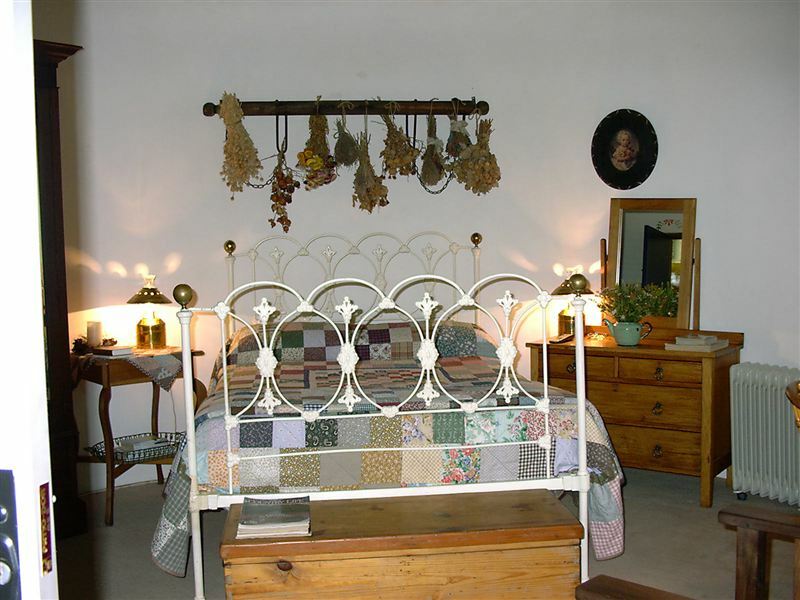 Helene is a gracious host, the accommodation is cosy and the breakfast was great!" "Wonderful hosts at an amazing spot. Will be back."